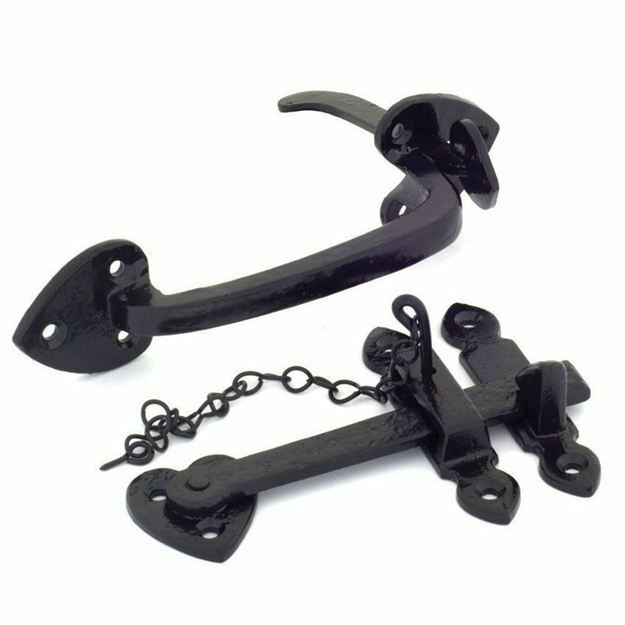 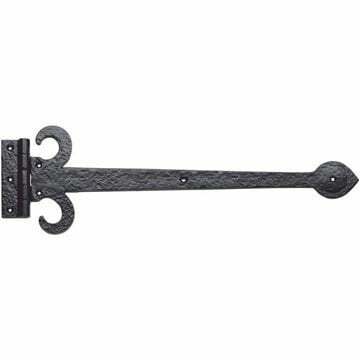 The Thumblatch Set with Chain is part of the Gothic Thumblatch range by From The Anvil. 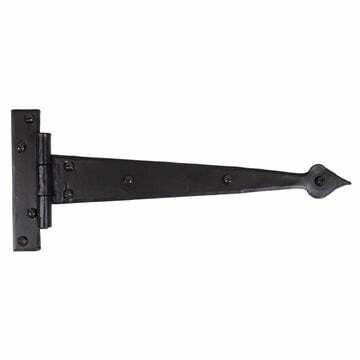 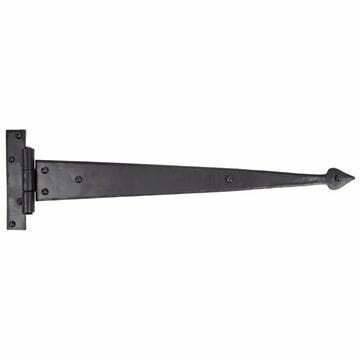 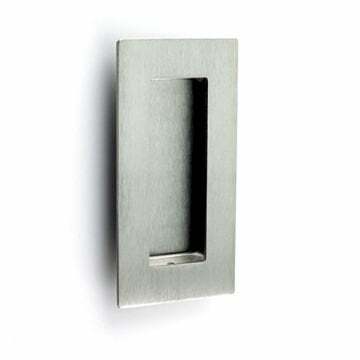 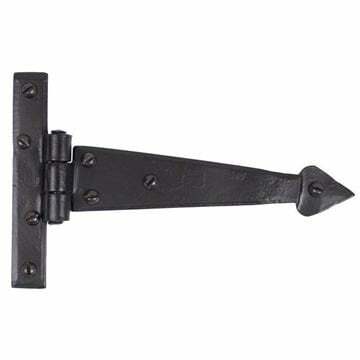 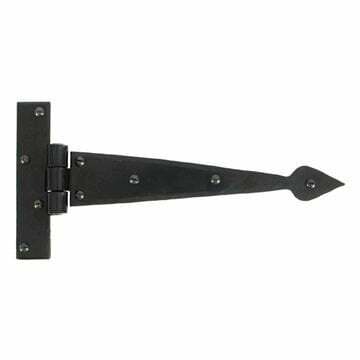 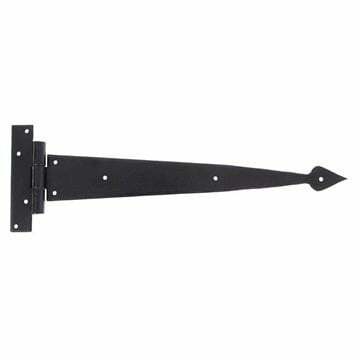 This is a simple but effective cast Suffolk Latch which can be used on doors up to a thickness of 44mm. 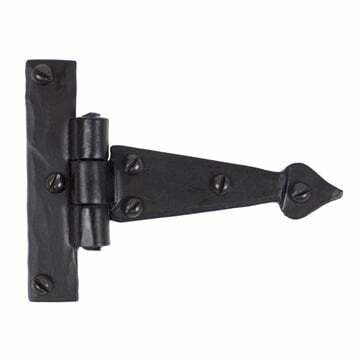 Supplied with all the fixing screws.